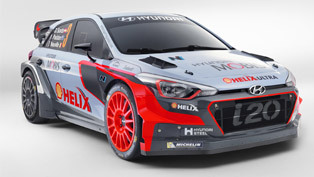 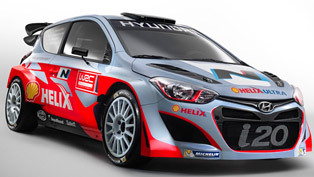 Hyundai will take part at the FIA World Rally Championship with its new specification i20 WRC. 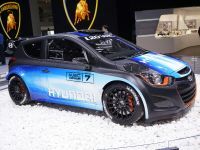 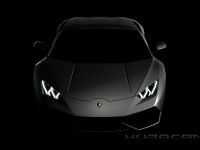 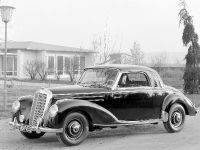 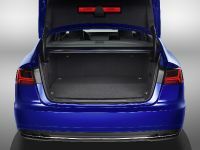 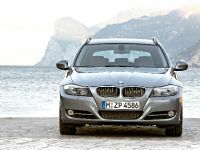 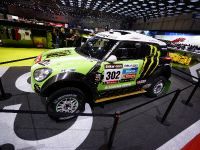 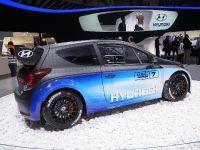 The model was unveiled at the Geneva Motor Show showing-off all its assets. 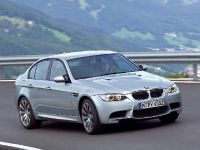 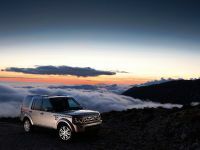 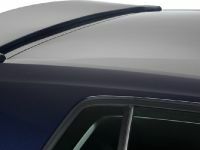 The model embodies remarkable enhancements to the exterior bodywork and suspension. 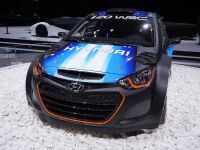 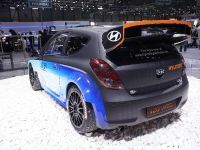 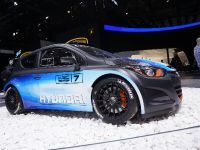 To be more precise, the upgrades are the result of collaborative work between Hyundai's R&D facility in Namyang, Koreaand and the newly formed Hyundai Motorsport GmbH in Alzenau,Germany, headed up by veteran WRC man Michel Nandan. 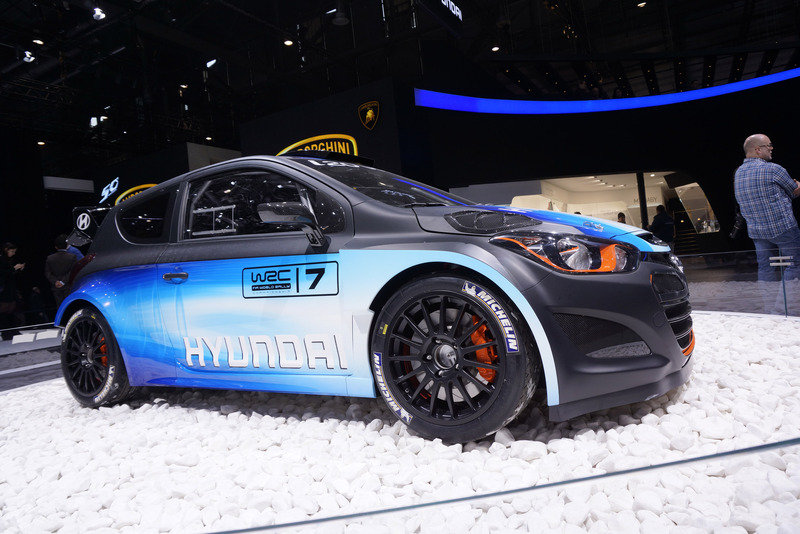 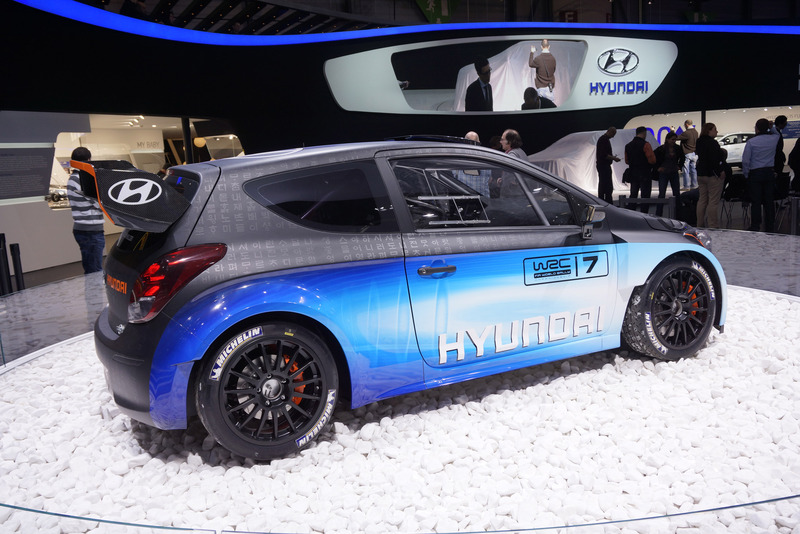 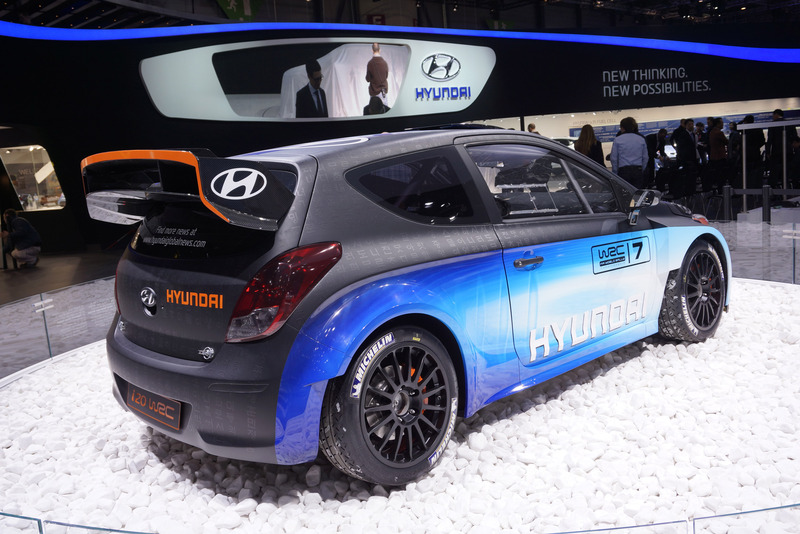 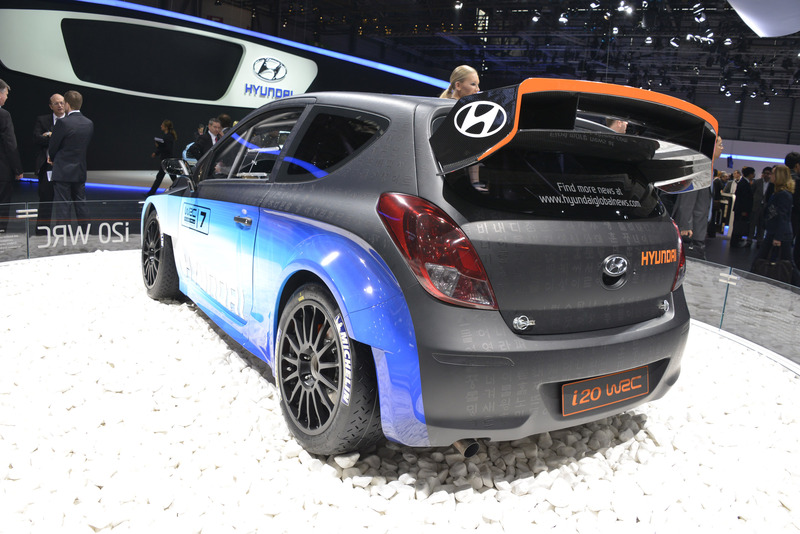 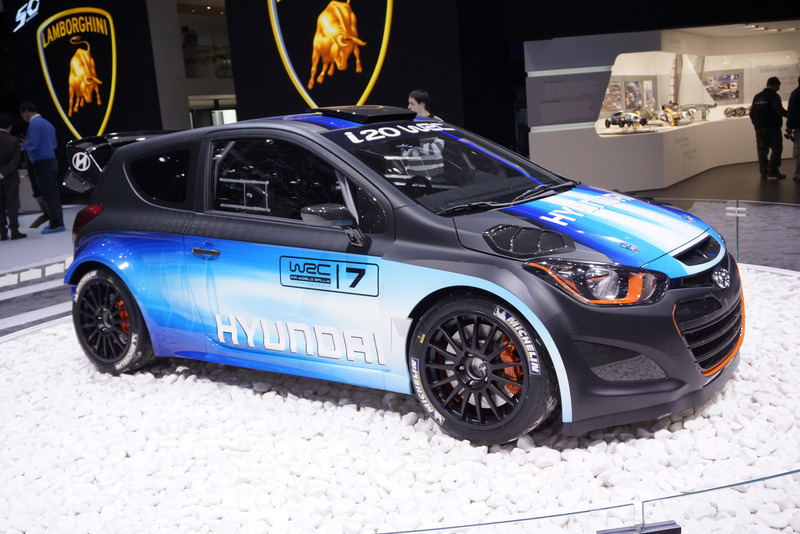 excitement and dynamism of WRC with the Korean heritage of the Hyundai brand. 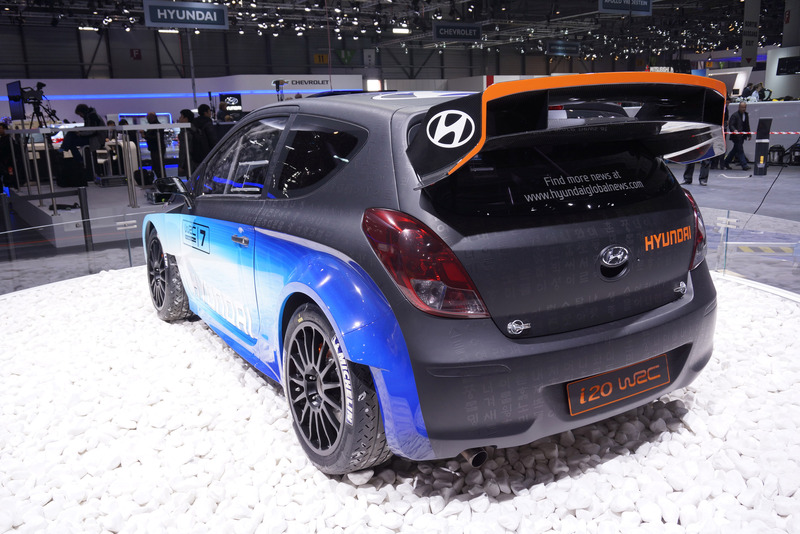 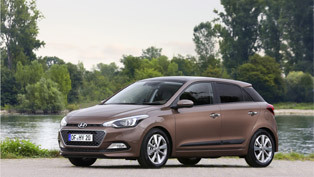 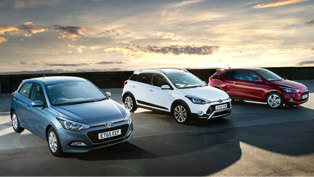 The latest version of the i20 WRC has a design focused on aerodynamics and in addition - improved cooling systems. 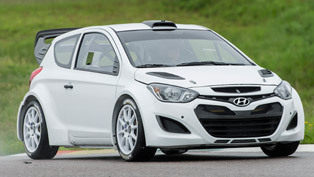 A new rear wing and front spoiler give the i20 WRC a new external appearance. 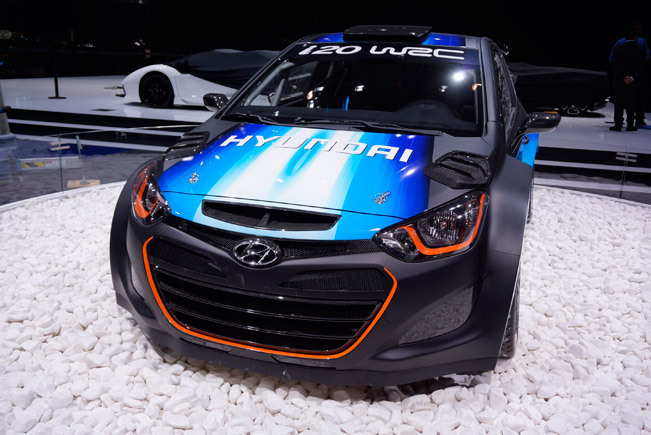 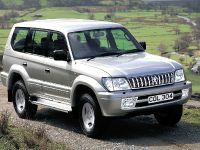 Under the bodywork, some enhancements are noticeable on the suspension kinematics and chassis stiffness.